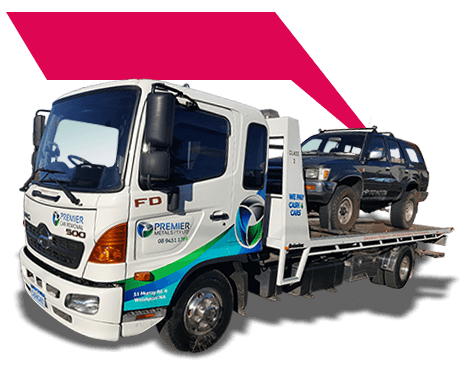 Cash4carservices provides services such as cash for scrap cars in Brisbane and also around Brisbane areas. Don’t worry about junk or scrap cars we take them for a good sum of the money call us for quotes will take your cars at any condition. We offer free car removal service, arrive at the customer location at one call and provide very good car removal service with experienced car removal mechanics. Cash4carservices works for any regions of Brisbane and also the area near and around Brisbane. 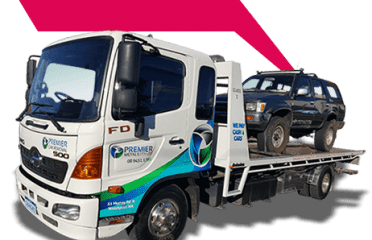 Over 20 years have successful car removal services in Brisbane. Call us at 040108383 for immediate service.